Here’s our local history photo of the week! 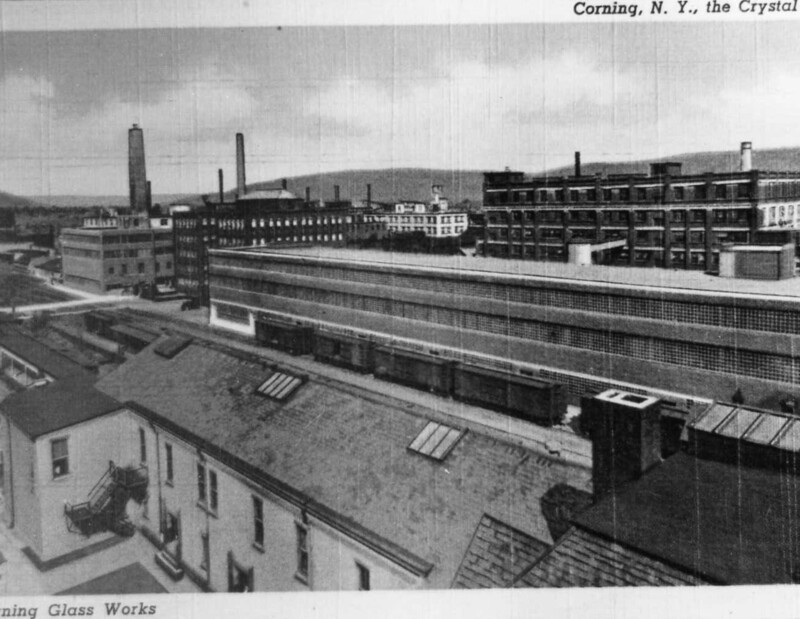 And this photo appears to be of a post card as you can see it is titled “Corning, N.Y. the Crystal City” at the top of the and “Corning Glass Works” at the bottom. Railroads were obviously a huge part of life in the Corning area in the past.